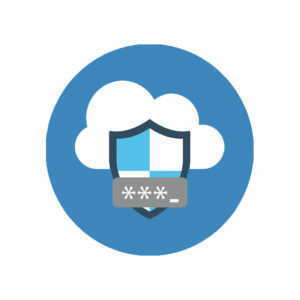 Isosec are delighted to announce the launch of a secure, cloud based Password Reset Self Service, purpose-built specifically to help NHS organisations manage their Windows Active Directory estates. With two launch customers already, and more in the sales cycle, this is a fantastic next-generation innovation. 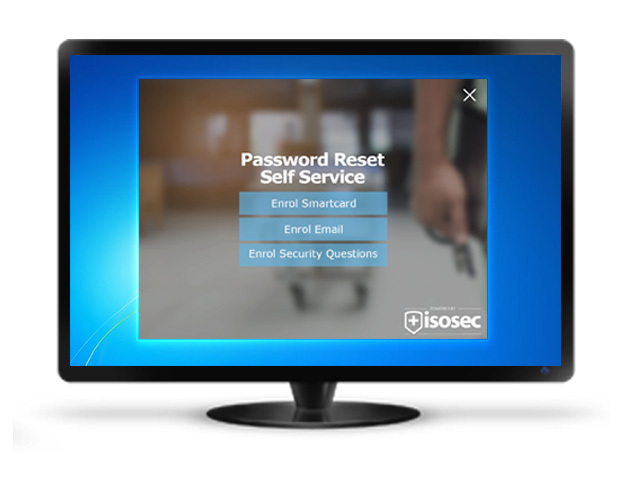 The Password Reset Service from Isosec adds a simple and user-friendly functionality to the Windows login screen that allows a user to reset their own password with self-service, using pre-formatted and agreed secure recovery processes. The Password Reset Service is delivered from Isosec’s Secure Hub, a dedicated SaaS enabled secure platform confirming to the latest NHS, UK and international security and authentication standards, including the latest Cyber Essentials accreditation. Did you know that a third of all calls to many NHS IT helpdesks are regarding forgotten passwords? 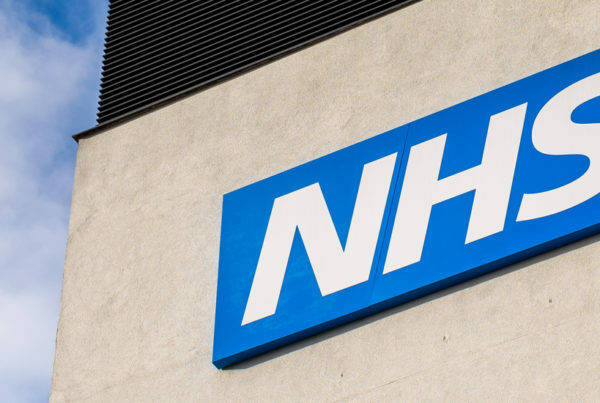 Historically forgotten Windows Active Directory passwords have been not only a drain on resources for NHS IT staff, but can also be an inefficient and high-risk process. If an NHS user forgets their Windows password and they’re not using the new Password Reset Self Service solution from Isosec, they have to call their helpdesk and ask them to reset their password. This is not only wasting their valuable time and resources that could be better spent with patients or on other tasks, but with our leadership position with IT security solutions for the NHS, we would have to question how secure password reset is when the user’s identity is checked over the phone? Isosec operate at the frontline of innovation to the NHS. The new Password Reset Service is the latest solution delivered to NHS customers that solves real world problems with a best in class, secure software service. At the centre of the service is our Secure Hub, ensuring our customers have peace of mind with total digital security. How Does the Password Reset Self Service Work? 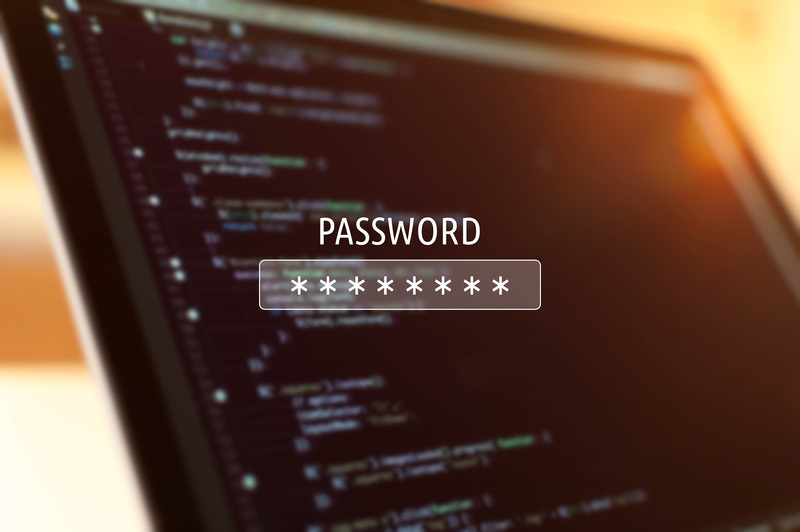 There are multiple ways a user can recover their password with the Isosec Password Reset solution: Users can set security questions and answers, register an alternate email address, choose to receive push notification or with biometric validation. NHS smartcard users can also use those to authenticate the reset process. Using the Isosec Cloud Service, the Password Reset solution is easily deployed across large IT estates. This allows for a fast, easy rollout, even across multiple physical sites if necessary. The service is optimised to work in any IT infrastructure deployment model. This latest announcement follows the launch of the Isosec Virtual Smartcard in January 2018. 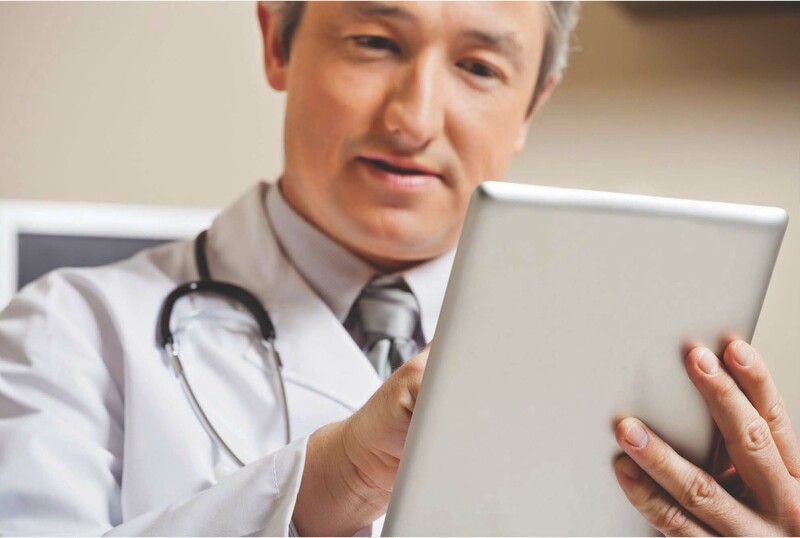 Today, Isosec has more than 75 NHS Trust customers and 90,000+ users who are already successfully using the full range of Isosec solutions and services. For more information please download our Password Reset Self Service Product Brochure from the Isosec Website.